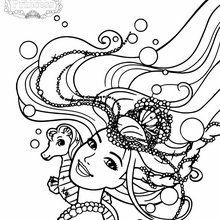 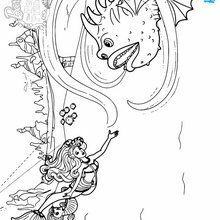 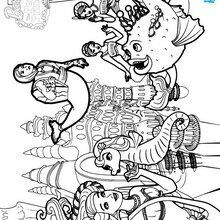 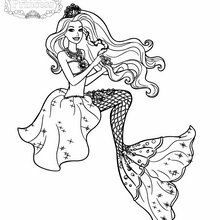 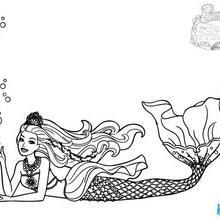 We have selected this Mermaid Lumina barbie printable to offer you nice Barbie THE PEARL PRINCESS coloring pages to print out and color. 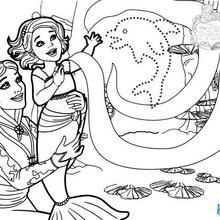 This Mermaid Lumina barbie printable would make a cute present for your parents. 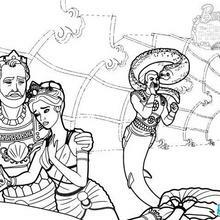 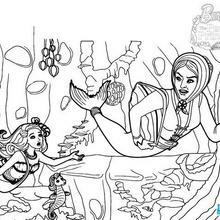 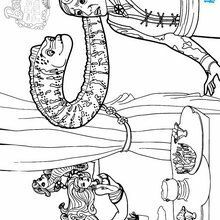 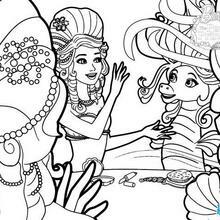 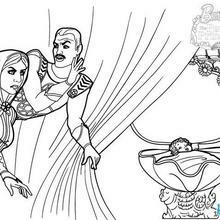 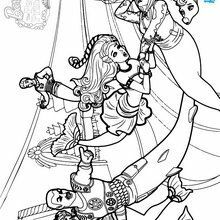 You can choose more coloring pages from Barbie THE PEARL PRINCESS coloring pages.